A basic understanding of TypeScript and Node will help you with this tutorial. You need to already have Node and npm installed on your machine. If you have been around the web for sometime now, you will agree with me that extensive data from the database can mostly be perfectly rendered to users by using tables. This is where tools like DataTables really shines, when initialized, it will immediately add more features like searching, ordering and paging to tables. It drives further than just a preview of data by users. It also brings about an excellent user experience when you add a realtime functionality in order to make changes available to consumers in realtime. This tutorial will guide you through the process of implementing a realtime feature in tables. The knowledge gained here, will amongst other things help you implement realtime functionality in any web application. 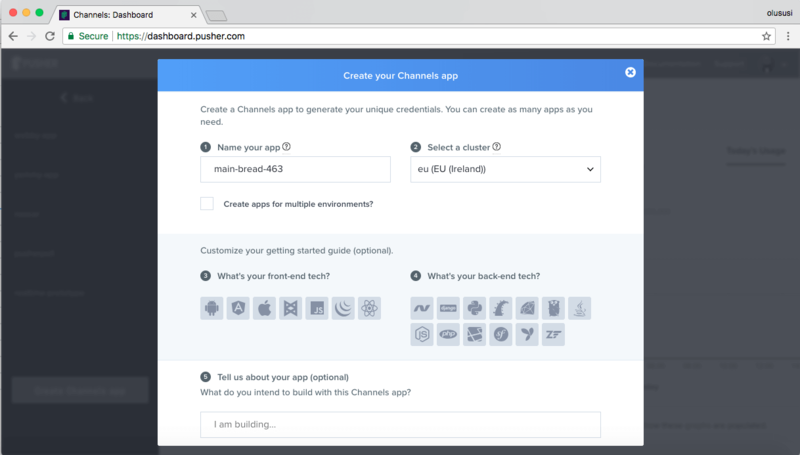 Pusher provides awesome tools to make implementing realtime functionality easy on any platform. The backend of the application will be powered by Nest.js. A progressive Node.js framework for building efficient and scalable server-side applications, Nest.js leverages TypeScript to create reliable and well structured server-side applications. As at the time of writing, there was no CLI to setup a Nest.js application. 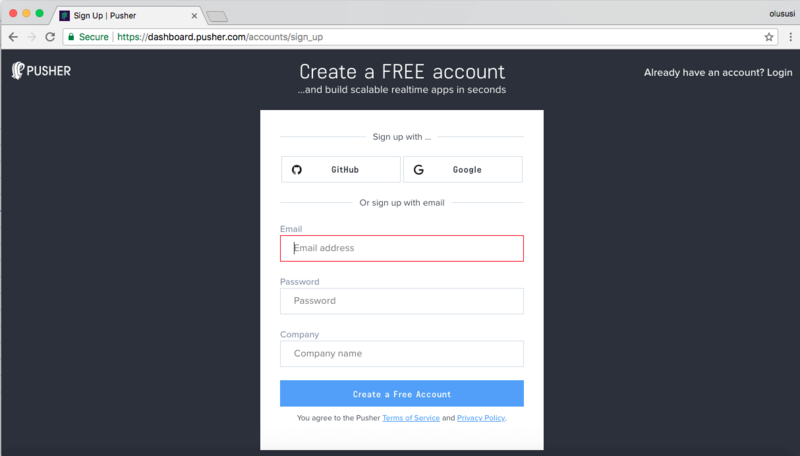 The simplest and most efficient way is to clone the starter repository made available on their website. Generally, getting DataTable running on any website or app require little or less configuration as it is easy to set up and quite straight forward. All that is required is to include the necessary links on our HTML page. This will serve as the homepage for this application. 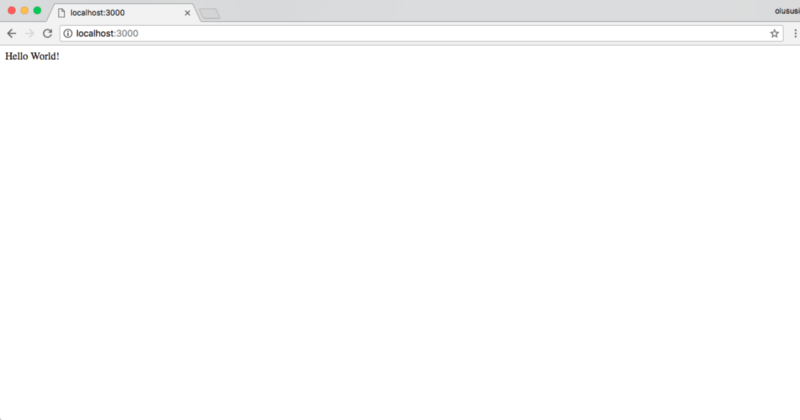 In order to make this page look presentable, we included a CDN CSS file each for Bootstrap and DataTable. Further, we’ve included a custom CSS file named style.css. You can download it here from the repository. Once you are done, create a new folder named public within the src folder and save the stylesheet file in it. In addition, we included a table element identified by an id of #realtime, this element will hold the DataTable. We have also defined relevant input fields that will be used to add values to a dataset that we’ll revisit later in the tutorial. Also included is a CDN file each for jQuery, Axios, Pusher, and DataTable. And finally, just before the closing tag of the <body> element on the page, we’ve included two script file named data.js and main.js. data.js will contain sample dataset that will be used to initialize our DataTable, while main.js will hold the custom script for the application. Now, go ahead and create this two files and save them in the public folder as we’ll need them later in the tutorial. Earlier, we inserted a table element with an id #realtime on our page. In order to initialize the DataTable and create a blueprint for our table, we’ll use jQuery to append the DataTable method to the element and passed an object as argument. The object has a data property which takes a dataset . You can download the dataset here and save the content in the data.js that was created earlier. We also include another property called columns and set its value to an array of objects with each object’s value serving as a column header for our table. In addition we created two more methods processForm() and addRow() . While the former is responsible for processing and passing the formData returned by buildForm() to the server, the latter takes in two arguments and handles the addition of realtime data to DataTable. As stated earlier, this method takes in dataTable instance and the newly added data as arguments. row.add() adds a new row to the table using the given data. .draw() redraws and updates the table in the current context. .show() displays a field in our table. This is useful for cases when you want to have extra form fields available, but only show them under certain conditions. .draw(false) adds a new row without resetting or distorting the current page. .node() serves as an event listener, it returns the DOM element for the requested field thus enabling DOM manipulation of the field. We then take our processForm() method which we built and bind it to a button using jQuery’s .click() method. When the button is clicked, addRow() automatically executes its functions on our table. Find the complete custom script here. Earlier, we already configure the app.controller.ts to render the homepage and display the form for consumers. The next thing we need to do is build the controller that will handle the data posted to the server. Create a new folder named table in the src folder and create a new file called table.controller.ts within it. One of the most important modules imported here is the TableService . It was injected into the controller through the constructor. As recommended by Nest a controller should handle only HTTP requests and abstract any complex logic to a service. Here we have initialized Pusher with the required credentials in order to be able to trigger an event named new-employee through a channel named employees. To make this work, both the TableController and TableService needs to be registered within the app.module.ts file. To update the table once a form is submitted, in our main.js file (client) we used the subscribe() method from Pusher to subscribe to the created employees channel. 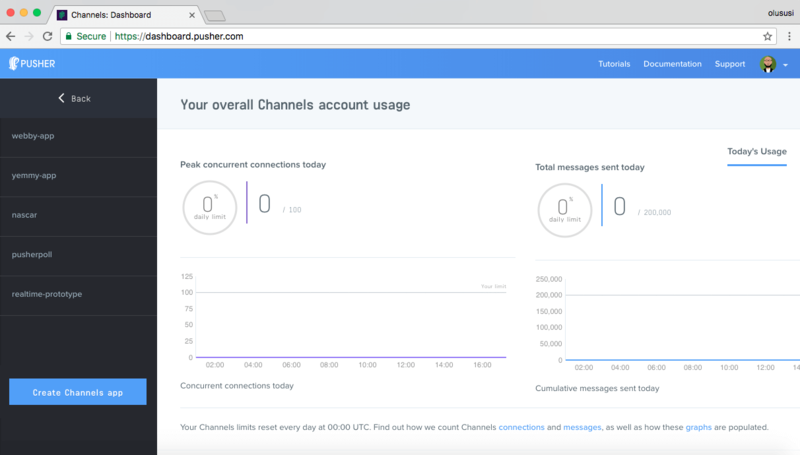 So far, we have learnt how to leverage on the realtime functionality provided by Pusher to add more records to existing data. 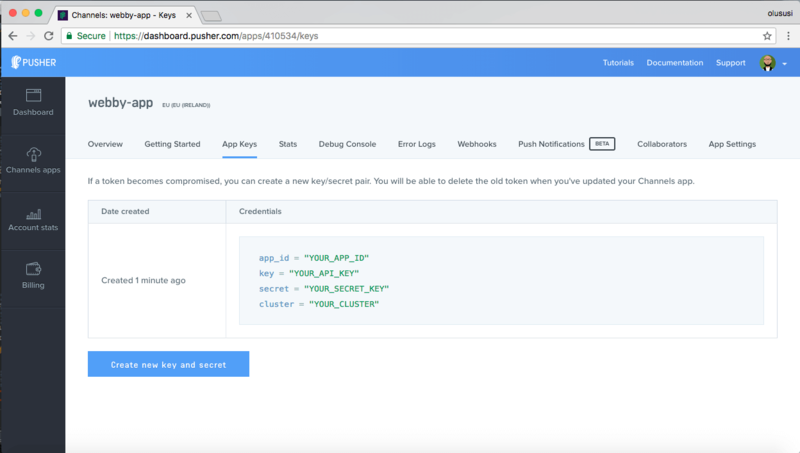 Feel free to explore more by visiting Pusher’s documentation. And lastly, the complete source code of this demo application can be found here on github.